In anticipation of their soon-to-be-released Black Album, Weezer has helped soothe the wait with the Teal Album. The Teal Albumis composed of 10 different covers that Weezer give their timeless sound to. The album is jumpstarted by their cover of ‘Africa’ that found quite a bit of mainstream popularity, before jumping into other covers that Weezer hand-picked from a wide range of genres and musical styles over time. You can stream the Teal Album anywhere and everywhere! 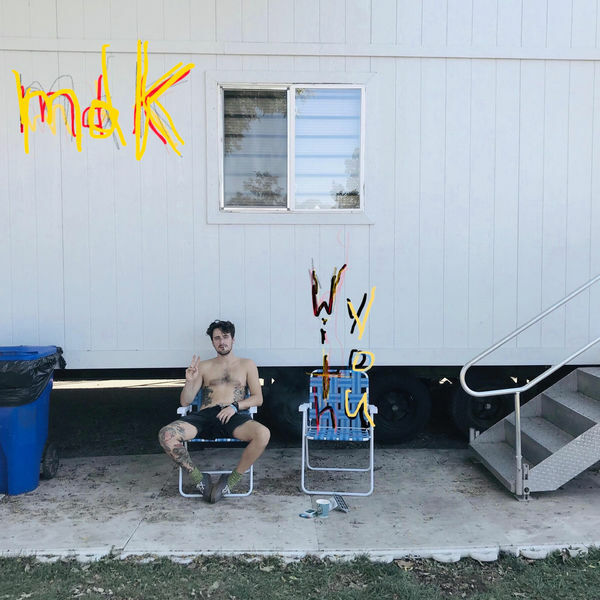 Mike Kennedy, the drummer for The Wonder Years, has released his solo EP With Youthis past week and it’s quite the redirection most fans of The Wonder Years might expect from him. The EP journeys through various genres while experimenting and toying with every little sound on the way to give this EP the loosely surreal feeling that it was directed by David Lynch. You can stream With You everywhere!